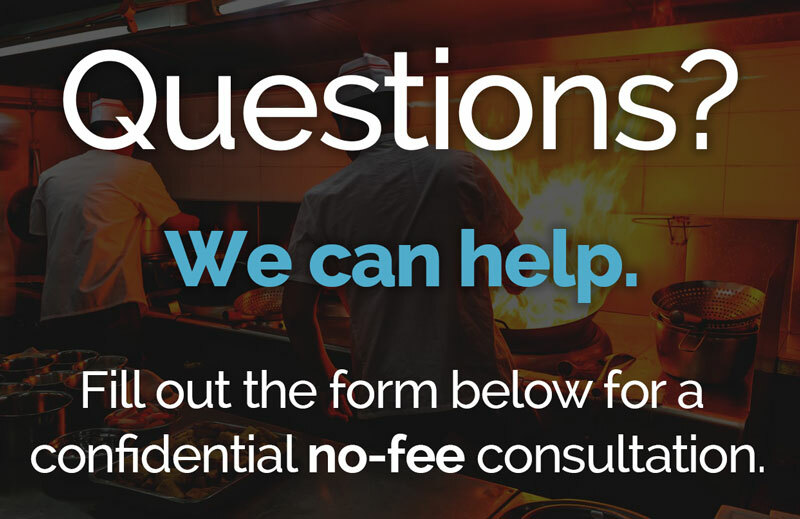 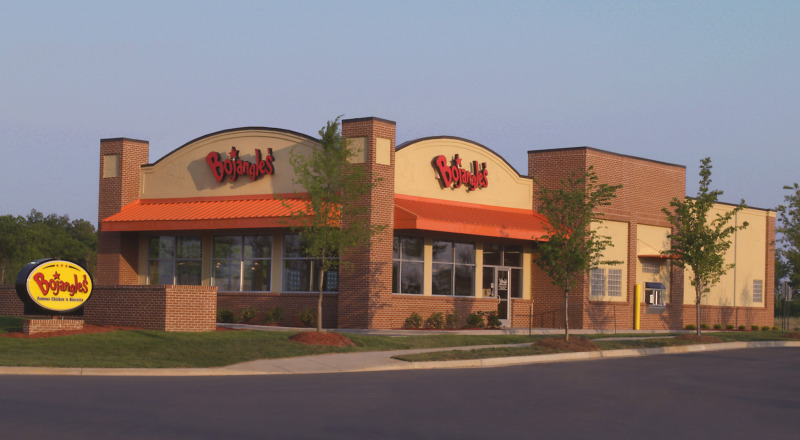 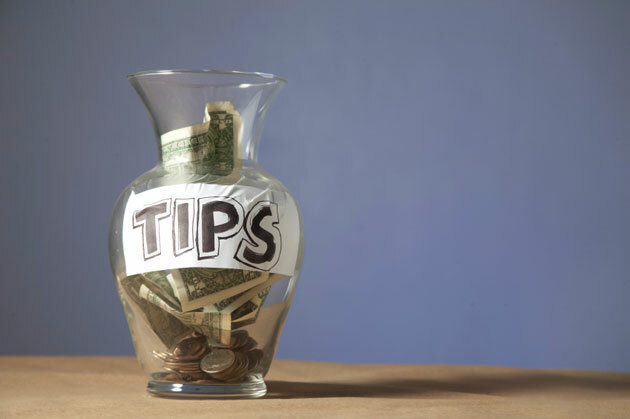 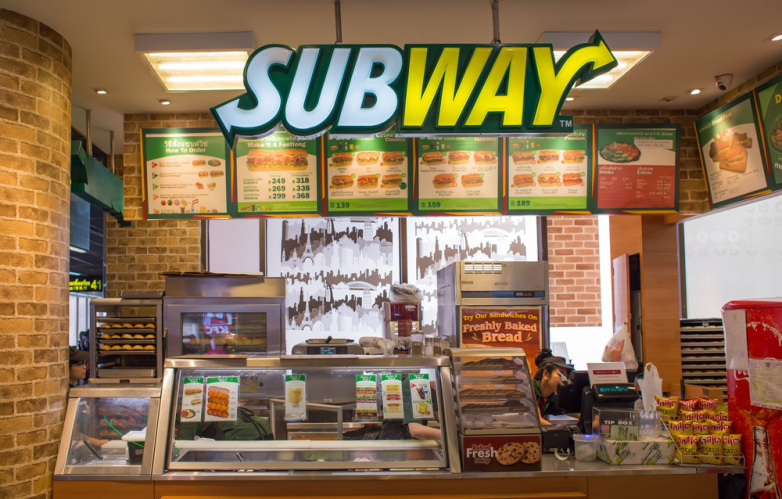 The U.S. Department of Labor announced that it will revoke a regulation prohibiting restaurants from tip pooling with back-of-the-house workers. 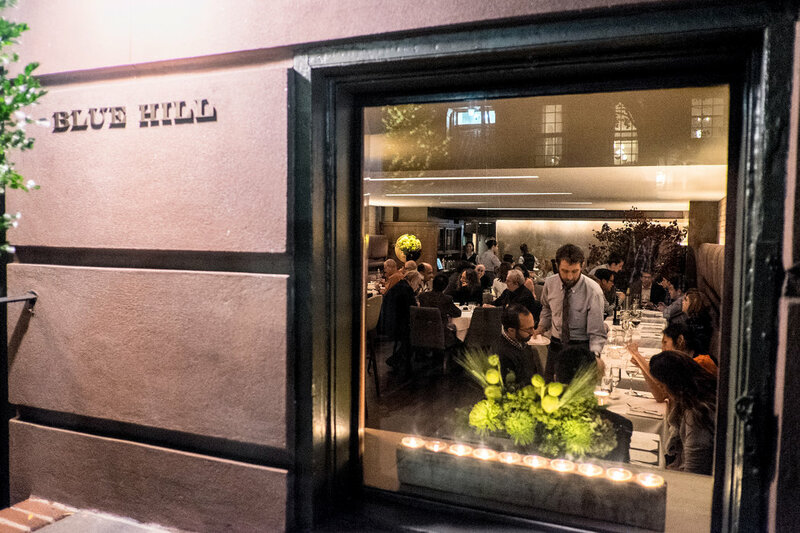 Dan Barber’s Blue Hill restaurant has agreed to pay its waitstaff $2 million to settle an unpaid wages and tip theft lawsuit. 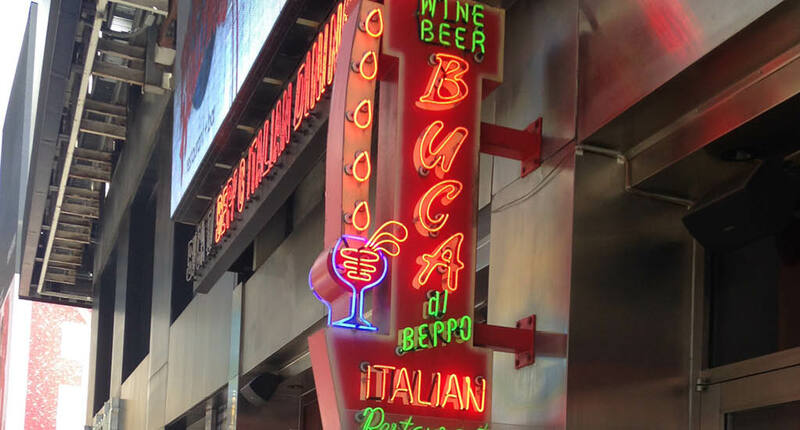 A wage theft lawsuit claims the restaurant Buca di Beppo in Times Square failed to pay its workers minimum wages and overtime pay.